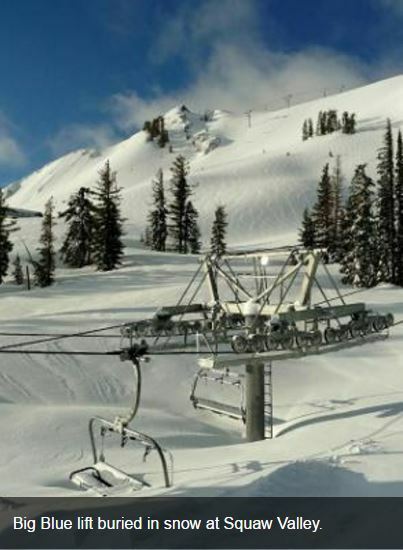 Last winter parts of the USA received record snowfalls according to reports. While one winter is not a trend, it was also the second consecutive year of severe freezing of the Great Lakes on a scale not seen for decades. 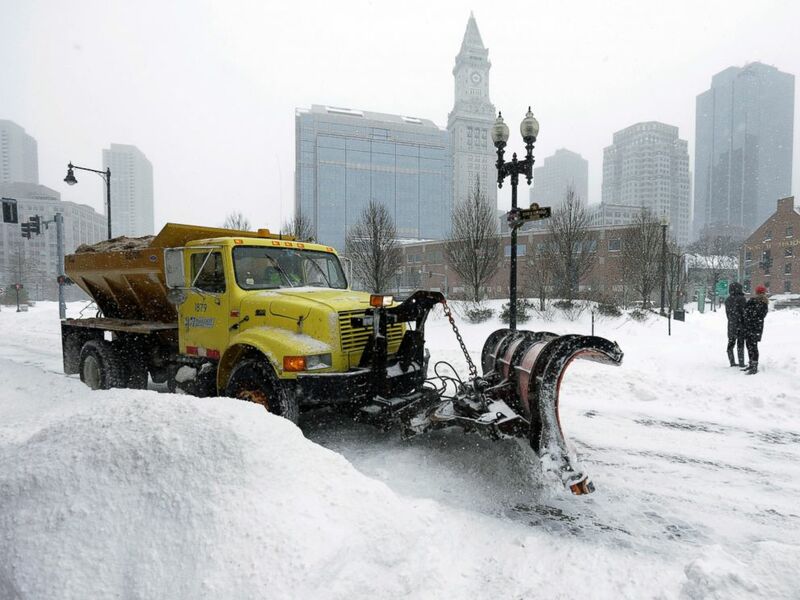 A particularly harsh winter left many states over-budget on snow removal, with some having to kick in tens of millions in additional funding, according to a survey released Monday. 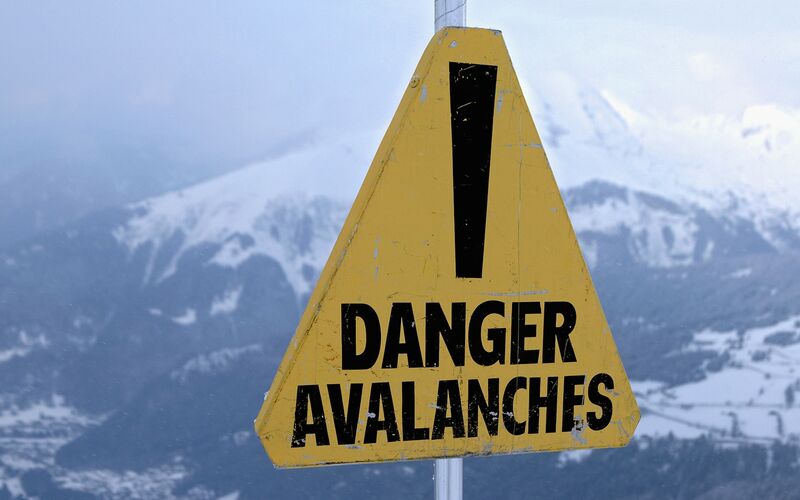 The survey of 23 states, conducted by the American Association of State Highway and Transportation Officials, found that combined spending on winter maintenance operations exceeded $1 billion for the period between October, 2014 and March, 2015, the Associated Press reports. 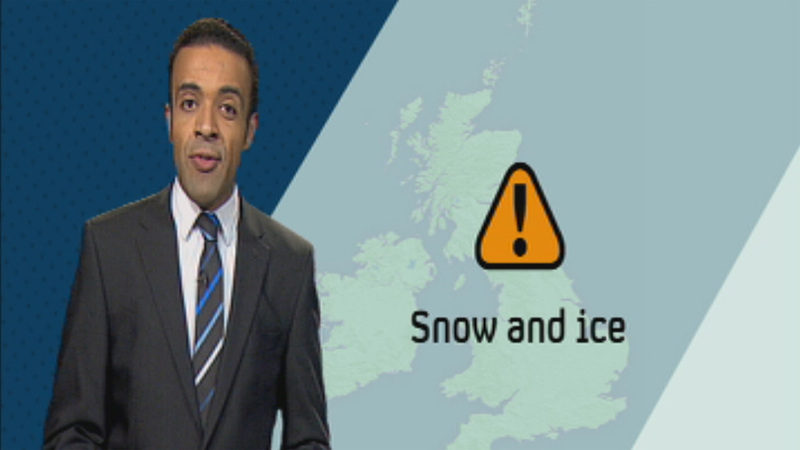 It’s not funny to be facing the result of massive snowfalls but this might be an exception. BOSTON – A legislative forum on climate change has been postponed, ironically, due to the weather. “I hope these repeated, severe storms serve as a platform for some important conversations around bolstering our natural and built infrastructure against climate change once a new date has been set for this discussion,” said State Sen. Marc Pacheco (D-Taunton), who chairs the Senate Committee on Global Warming and Climate Change and organized the summit. The forum had been scheduled for Tuesday at the Statehouse, but the MBTA is shut down Tuesday as Massachusetts continues to dig out from an unprecedented amount of snowfall. Pacheco’s forum was going to include numerous speakers from environmental organizations and academia as well as Secretary of Energy and Environmental Affairs Matthew Beaton, Senate President Stan Rosenberg (D-Amherst) and other legislators. Raymond Bradley, director of the Climate System Research Center at UMass Amherst, and Richard Palmer, a professor in the Department of Civil and Environmental Engineering at UMass Amherst, were among those who had been slated to attend. 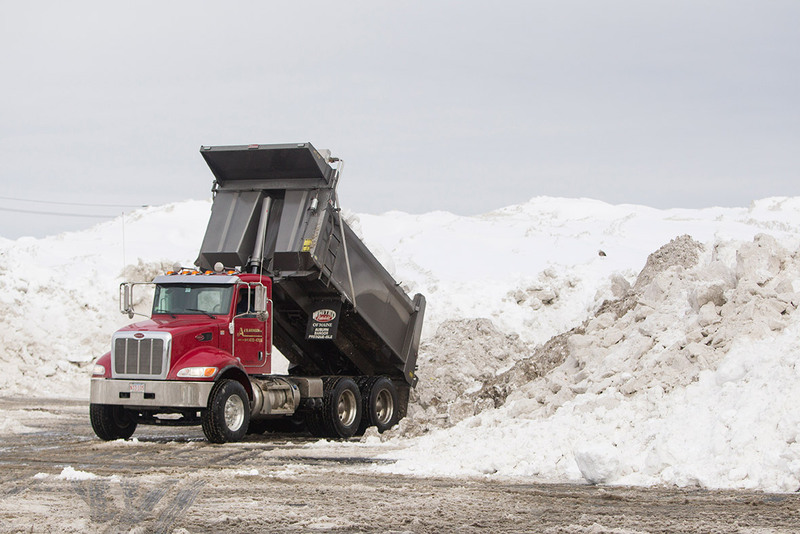 Things are so bad they may have to dump cleared snow straight into the ocean.